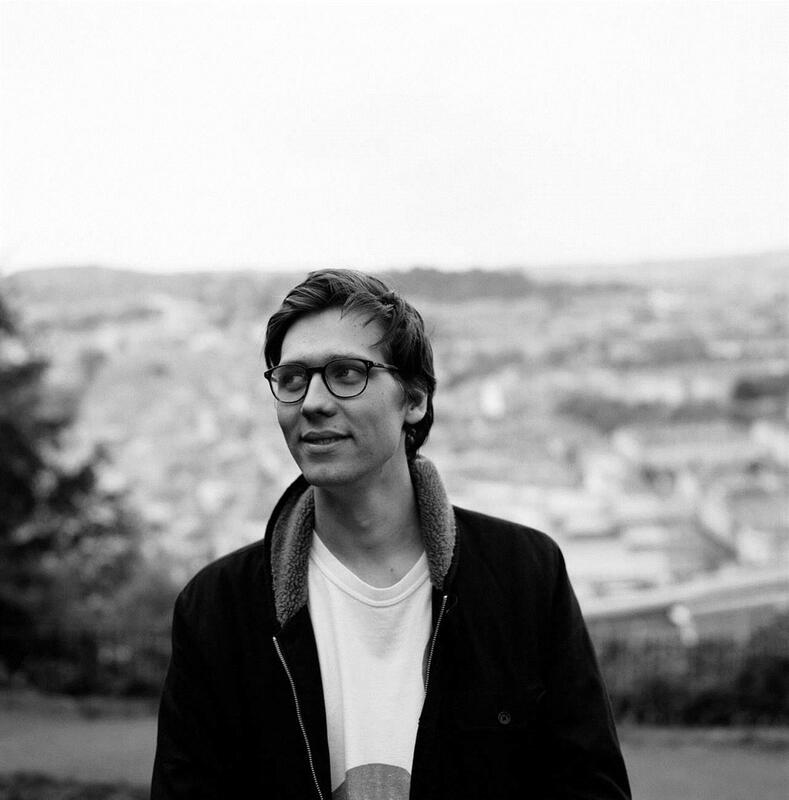 Will Darbyshire is a twenty-three-year-old British vlogger. He has over one million followers across his YouTube, Instagram, and Twitter channels. His thought-provoking videos and photographs offer advice on a wide range of issues, including relationships, mental health, and travel. 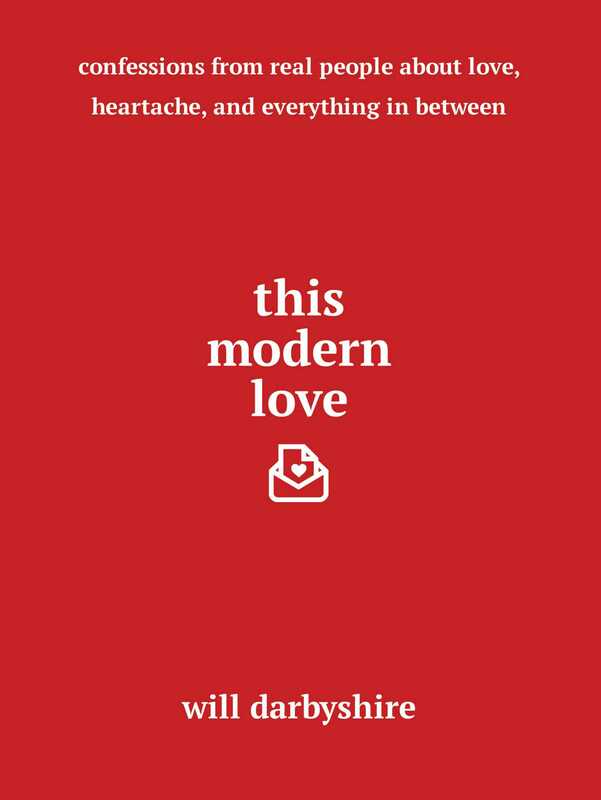 This Modern Love is his first book. Follow Will on YouTube, Twitter, Snapchat, and Instagram @WillDarbyshire.